A Well-Seasoned Life: Upcoming Events! I can hardly contain my excitement! 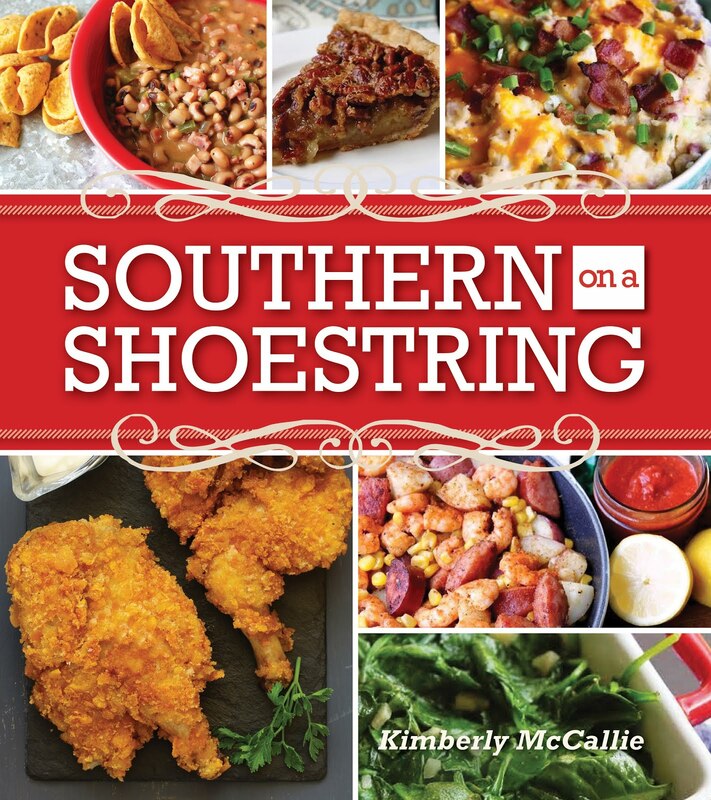 If you're a fan of cookbook reviews, then you'll want to stay tuned to A Well-Seasoned Life over the next few weeks. I couldn't wait any longer to share with you that I've been busily working on some reviews for some newly released and/or forthcoming cookbooks. There will even be a few giveaways along the way - perfect timing with the holidays right around the corner! I love new cookbooks! Lucky you! Getting to preview them and check them out. Let us know what's good! I seem to "collect" cookbooks. I can read them just like one reads a story or something. :) They keep finding their way to my home. LOL Happy Cookin'. I am a cookbook addict, even with blogging and the internet, I still love a beautiful cookbook and always have one on the counter for display! Sounds fun. This is exciting news! I'll be watching for your reviews. I'm an avid cookbook collector, just can't seem to help myself! whoo-hoo... can't wait. 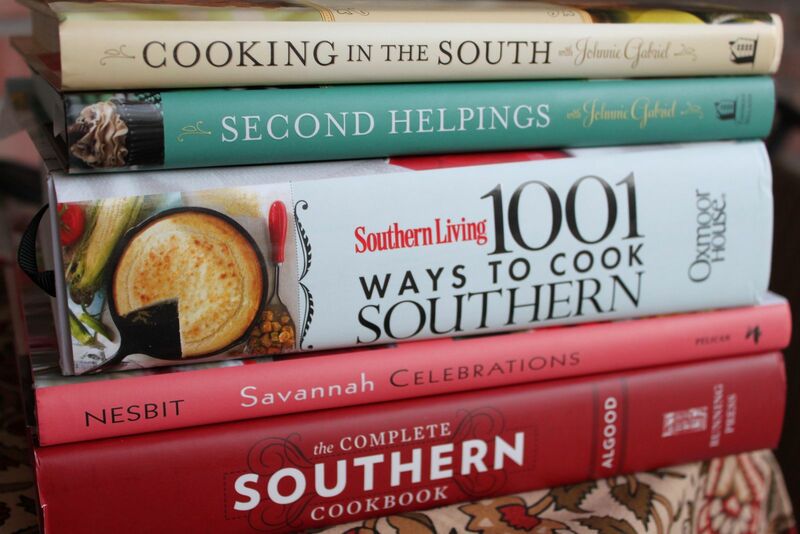 I love to add to my cookbook collection. I can't wait!!! Oh How I Love Cook Books!! !